Cara is a gift to Albany. 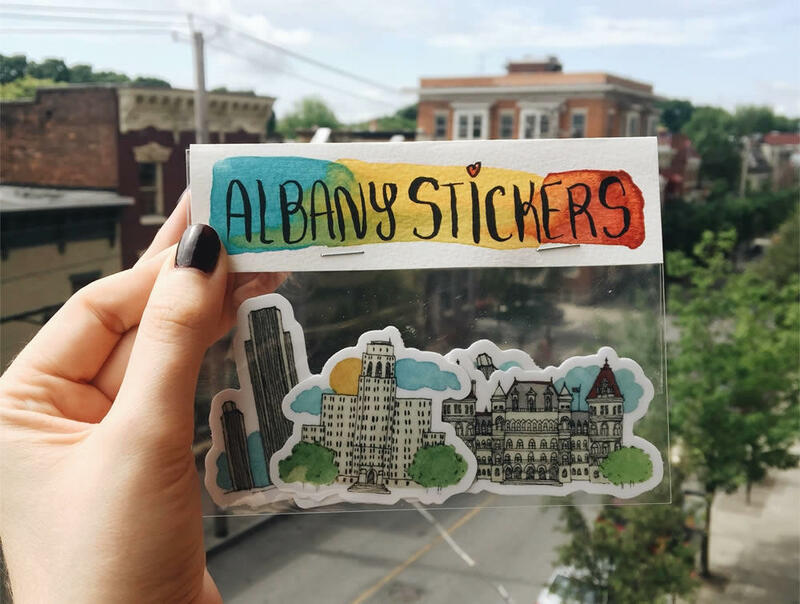 She is so full of love for this city and the Capital District, and is quite the gifted artist. She recently did a commission piece for me and I can't recommended her highly enough. Lovely! And just in time for stocking stuffers!